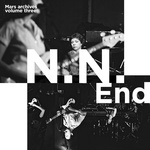 "The second amazing volume (of three), compiled by Mark Cunningham after culling every known live tape of Mars, documents the band in its first fully-matured form. 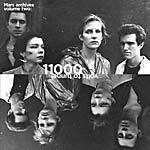 Recorded at CBGB and Max's in the early months of 1978, this captures the sound of Mars around the time their first single, '3E/11000 Volts,' was released by the French Rebel label (a precursor of ZE). They're still playing their early songs, and working out the material that would be on No New York (LR 102CD/LP). Two of the tracks ('Cairo' and 'RTMT') were never released in any form back in the day, and the whole album surges along like one of the weirdest rock rides anybody has ever imagined. There are still small tendrils of the more formal approach Mars took in their earliest days, but the function of the material is on its way to becoming utterly alien. Even though I saw the band around this time, the incredible strangeness of their approach is astonishing. Words fail me. No one else has ever created anything quite like the wall of sound they managed. On the second side, as an added bonus, the audience source tape is full of hooting and hollering by people like Lydia Lunch, Bradley Field, Kristian Hoffman, and various other reprobates with whom they were sharing rehearsal space at the time. Package looks great, too. Grainy, just the way it should be. Has an insert with brief notes by Mark, a couple of pics and handwritten lyrics that read better than I'd ever imagined them to be. Essential stuff." -- Byron Coley, 2016. Edition of 500. "Following the success of the two live LPs bookending Mars's trajectory through the skies of NYC, Mark Cunningham was convinced to return to his legendary box of cassettes. Even he was surprised to discover the band's earliest shows (done under the name China) were there, amidst a tumble of other tapes. 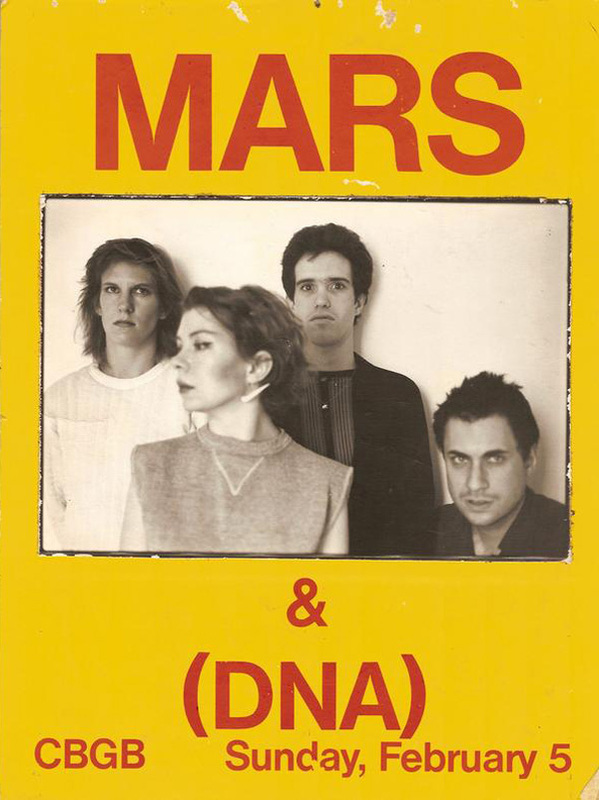 Thus, the idea was born for a trilogy of LPs tracing Mars's development from their first audition gig at CBGB through the shows following their 1980 Lust/Unlust EP. 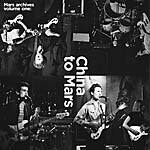 China to Mars is the first volume, and really displays for the first time how much the band's earliest music was a mutated variation on some of NYC's extant juggernauts, in particular Television and the Patti Smith Group. While their sound was clearly their own, the textures and techniques they're using to achieve them are far less alien than they'd become. Side one was recorded at China's audition night at CBGB in Feb. '77, and their follow-up show in June. It's amazing how good it sounds. And the songs are almost all unheard (apart from 'Cry,' which appeared on the 2012 Anòmia tape box). Even "3E" is nearly unrecognizable from its released version recorded the following year. The second side is from Sept. '77, once they had started calling themselves Mars. The shuddering blocks of sound for which they are known are beginning to coalesce, and Sumner's dark vocals are pushed to the fore. The music is stunning. You can hear the band on the very cusp of transforming itself into the group that recorded those incredible early sides. Wow, can't wait for the next two volumes" --Byron Coley, 2015. Edition of 800.